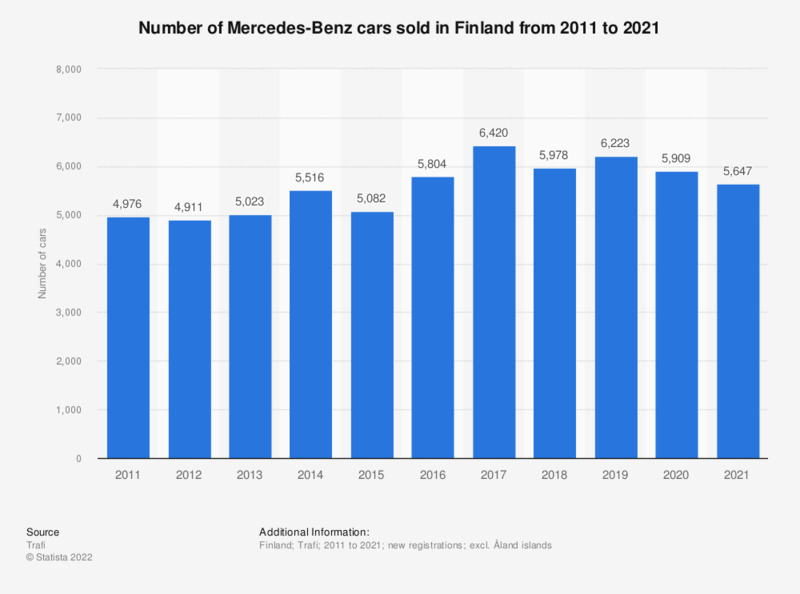 This statistic shows the number of cars sold by Mercedes-Benz in Finland between 2010 and 2018. In 2018, approximately six thousand Mercedes-Benz cars were sold in Finland. Which brands do you consider especially innovative in the field of alternative drive types?